Nearly two months ago, I wrote a letter to CBMR and later met with Ethan Mueller himself about the new pricing for uphill skiers and Crested Butte Mountain Resort. While I have not been allowed to disclose things that were discussed in our conversation, I can say that after our discussion, I did not think that CBMR would change their pricing. I was wrong. CBMR has made many locals happy by retracting the requirement of existing season’s pass holders to pay an additional $100 for uphill access – whether the access occurred during operating hours or not. Now, uphill access is FREE for all current pass holders, but uphill users must sign a waiver and agree to certain rules. 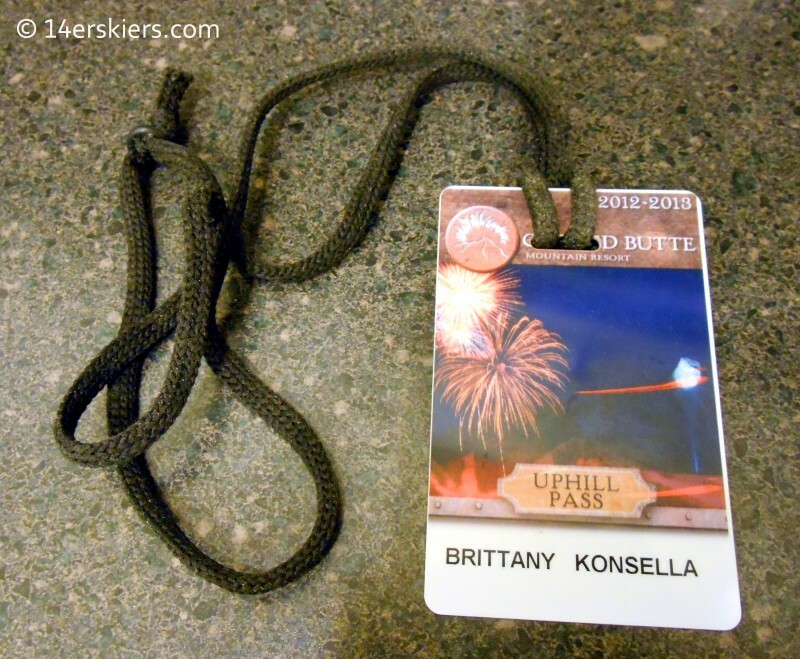 Non-pass holders are being charged a seasonal fee of $100 for uphill access, or a $50 fee if they hold a Crested Butte Nordic Center pass. Those who do not wish to pay for seasonal uphill access can opt to pay $10 per day that they utilized the uphill access. We at 14erskiers are extremely happy about this current pricing change for pass holders! Other changes are happening too! Crested Butte Mountain Resort is in serious conversation with a ski corporation and a potential sale of the resort might occur. Our sources tell us that the ski corporation will be in charge of the resort and its operations, while another corporation will be handling the real estate. Details of the sale still need to be worked out and it’s possible that the sale may not occur. But, we think that a separation of the resort operations from the real estate investments can only lead to improvements in Crested Butte. We are excited to see what is around the corner!